In my new cute Cammello Maculato bolero worn as top I feel particularly comfy on the beach, mixing it up with aztec skirt and neon necklace and Choies neon heels. And yes, for the record, I start to attend yoga class because I feel that my body needs some inner energy and calm. Для таких поездок очень кстати пришлось мое болеро Cammello Maculato, которое я решила сочетать с ацтекской юбкой и разбавить неоновыми деталями: колье и туфлями Choies. Gorgeous outfit, as usual :) And that skirt is just amazing! Awesomeness! I love the whole outfit and your sweet style. Great stuff! 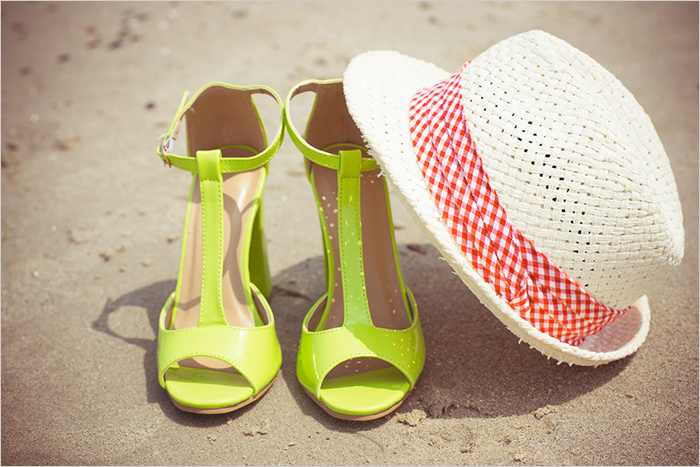 You look amazing - and so does the beach! Jealous of that weather, for sure. Столько хорошего настроения и тела в этих фото:-)! Красиво!